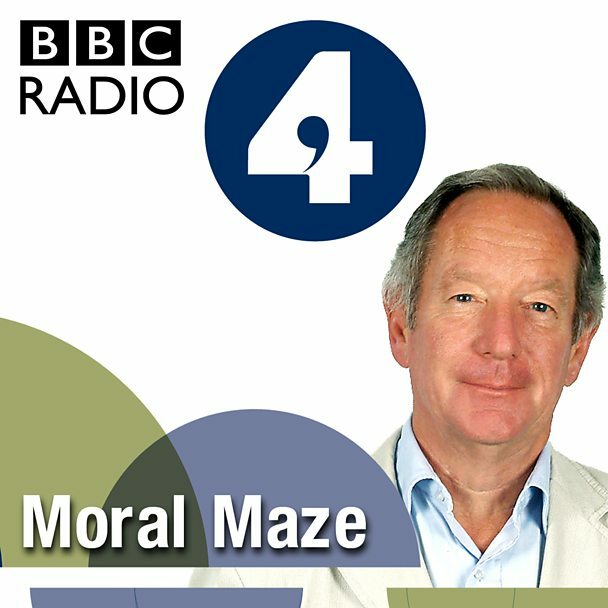 On Wednesday 10 February our CEO, Debra Allcock Tyler, defended charities on BBC 4's Moral Maze. Did you miss it? Catch up now. Click below for the debate. Chaired by Michael Buerk with Michael Portillo, Anne McElvoy, Giles Fraser and Matthew Taylor. Witnesses are Andy Benson, Debra Allcock Tyler, Christopher Snowdon and Craig Bennett.